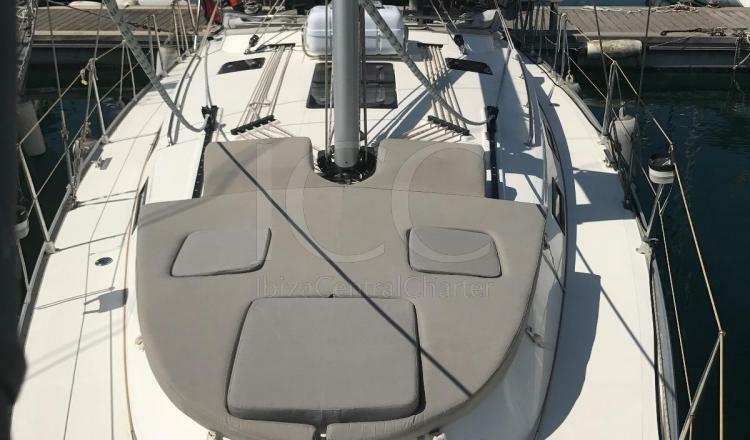 The Bavaria Cruiser 40 sailboat is the perfect option to discover the different coves of the islands of Ibiza and Formentera in groups of friends and / or family. 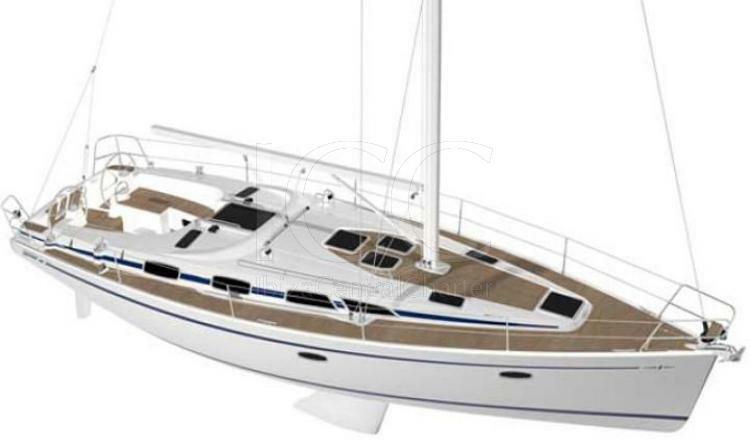 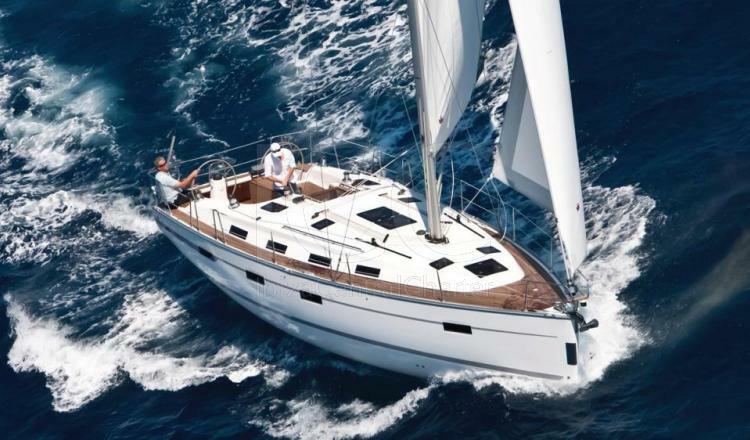 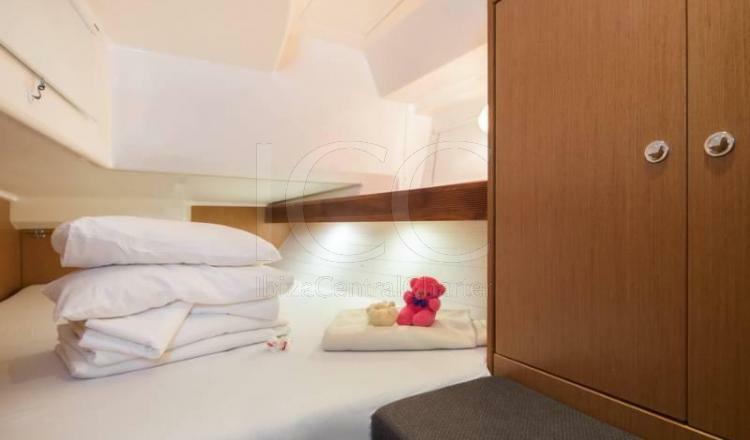 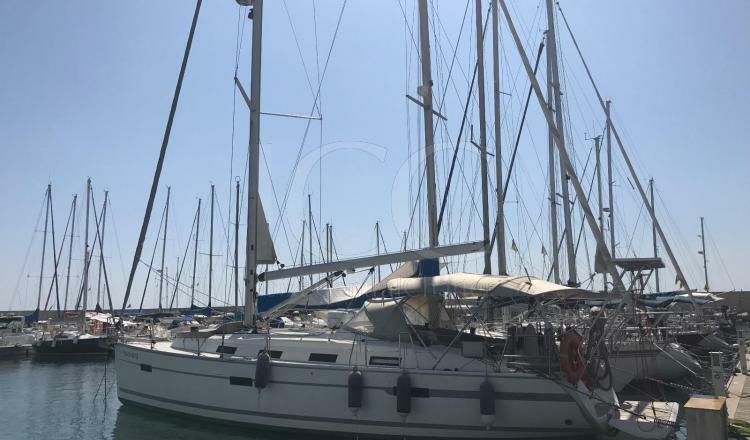 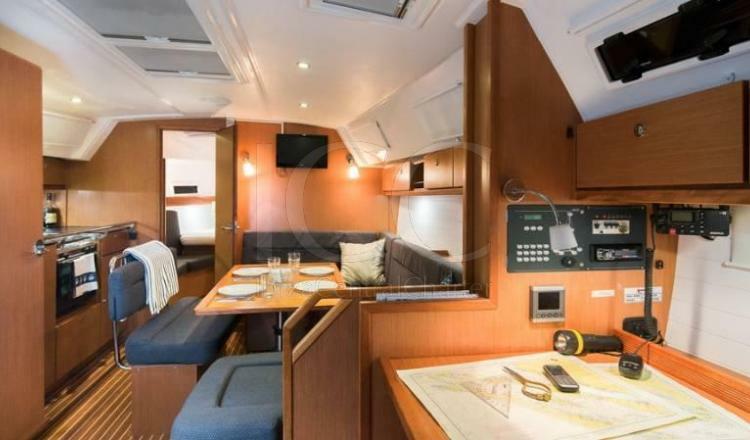 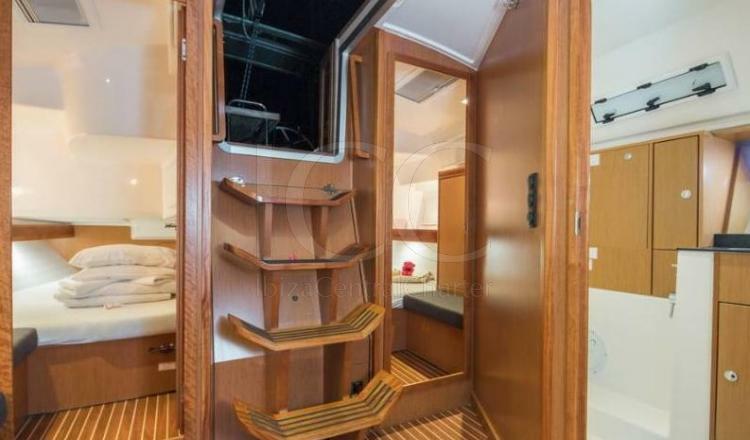 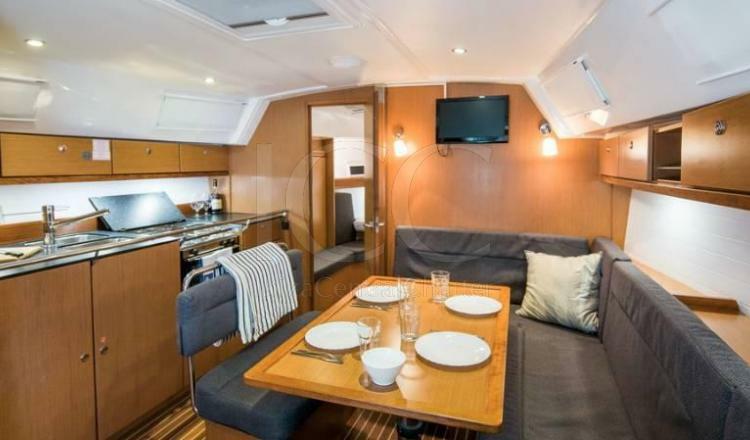 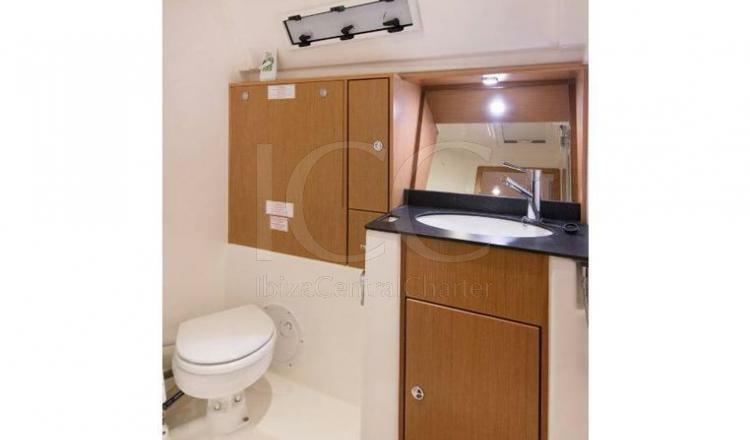 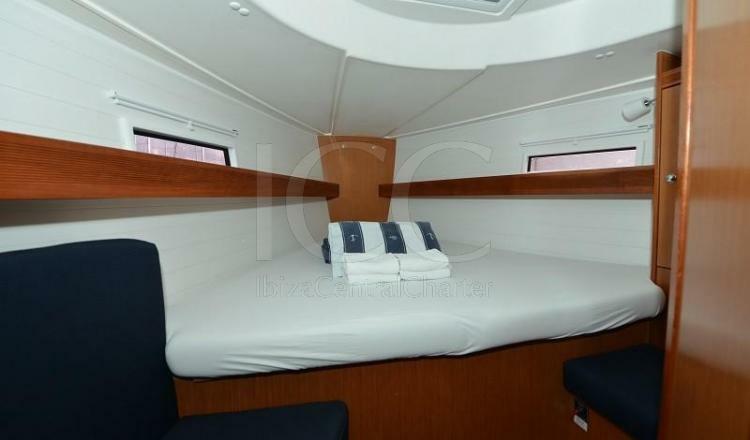 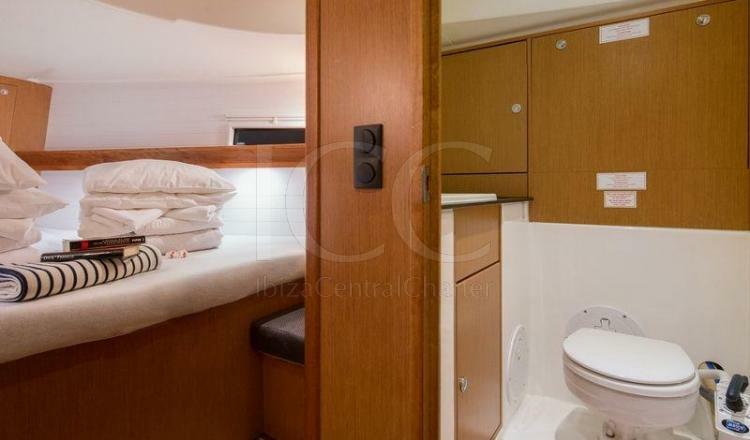 The Bavaria 40 Cruiser is a comfortable cruise ship that offers great habitalibidad, has a length of 12 meters and has three double cabins and two bathrooms. 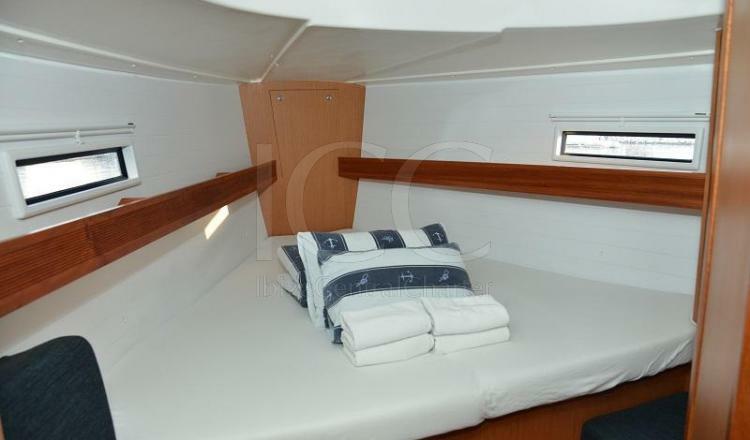 This magnificent sailboat is designed to offer a capacity of up to 12 people per day and 6 people overnight. 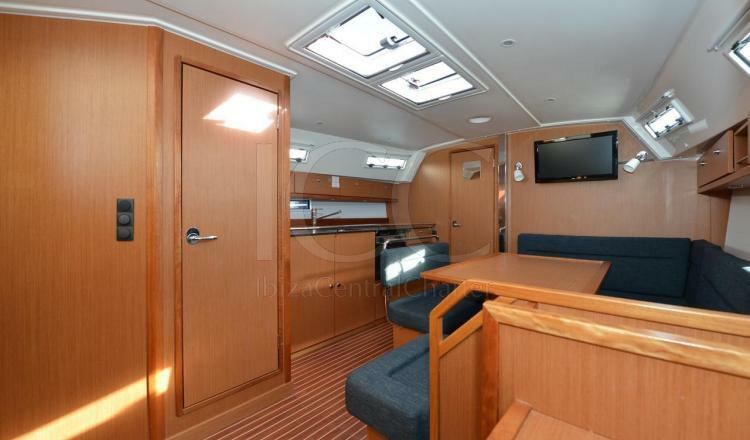 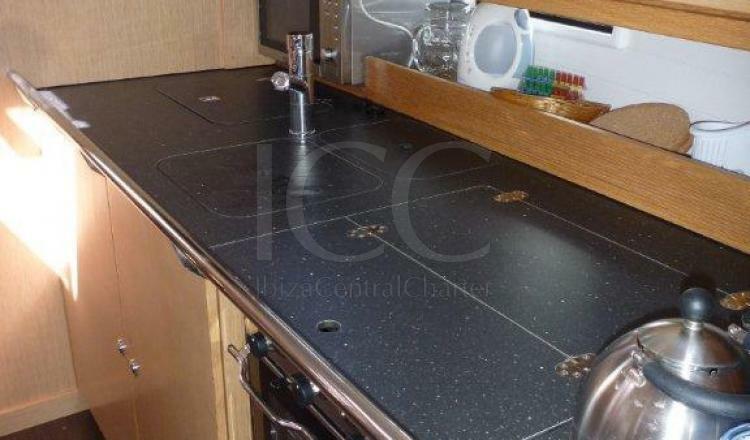 Life on board is carried out in two complementary environments: the deck and the interior. 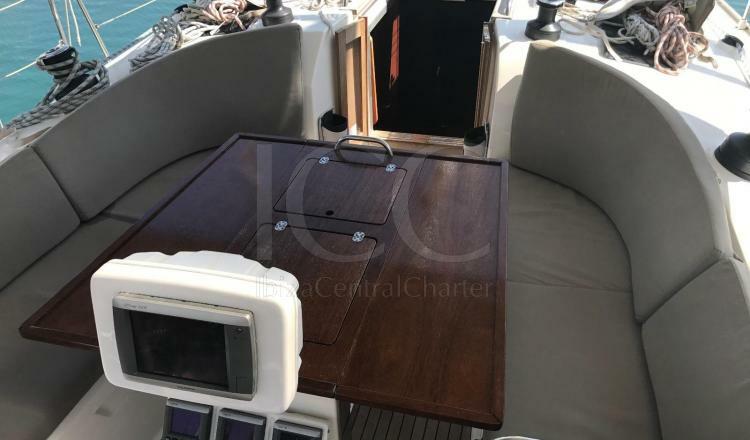 On the deck has a large sundeck in the bow and a central pregable table that turns the bathtub into a dining room with sofas that have the necessary amplitude for a person to be lying down, in addition to a swim ladder aft. 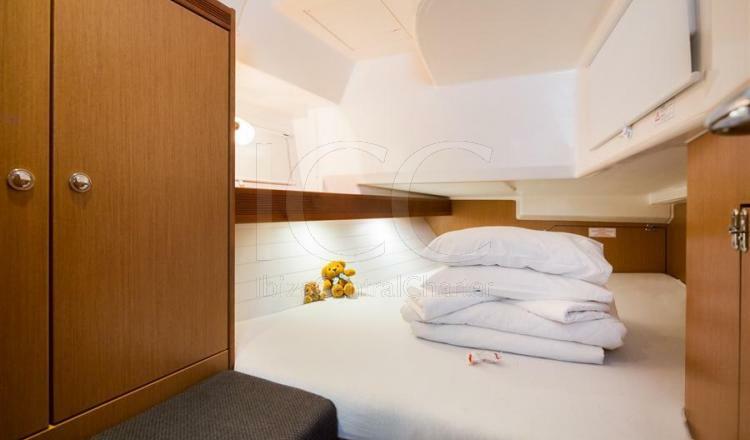 Inside there is a large and bright living room with a dining sofa with television and a fully equipped kitchen with oven, stove, refrigerator, microwave and all the necessary utensils for the day to day. 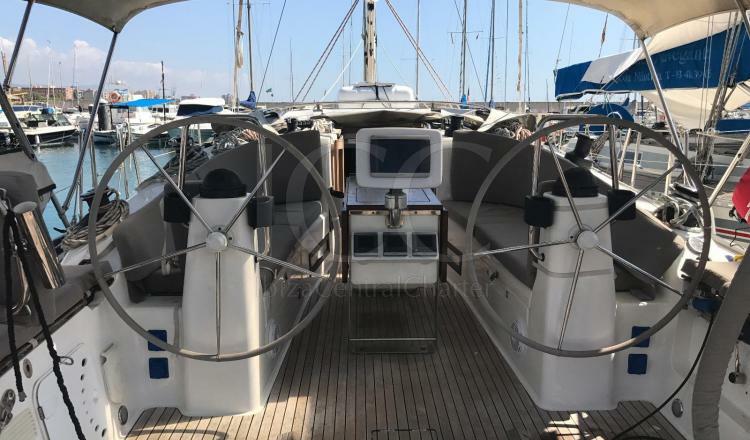 This sailboat is the ideal boat to tour the paradises of the islands of Ibiza and Formentera and discover them together with a group of friends and / or familaires. 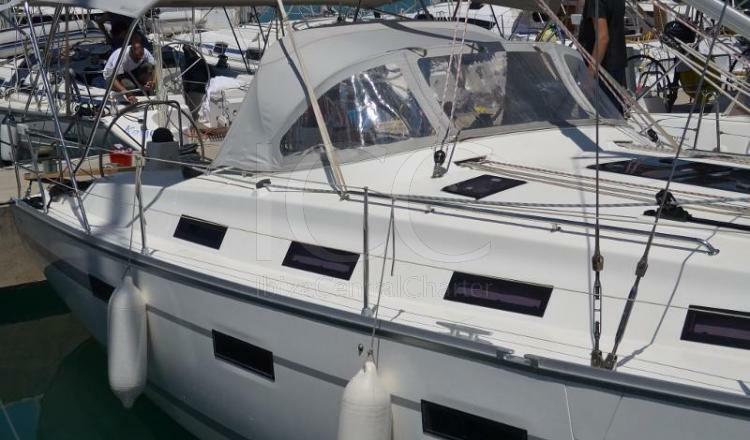 - Check-out: Friday at 9:00 p.m.